A special unit in a Glasgow jail began offering art therapy and a much more relaxed regime to some of its most violent prisoners in 1973. A Glasgow jail began offering art therapy and a much more relaxed regime to some of its most violent prisoners in 1973. It was known as the Barlinnie 'special unit' and soon its inmates were painting and writing instead of fighting with prison officers. Hear archive voices from the unit alongside Professor Richard Sparks who was a visitor there in the 1990s. 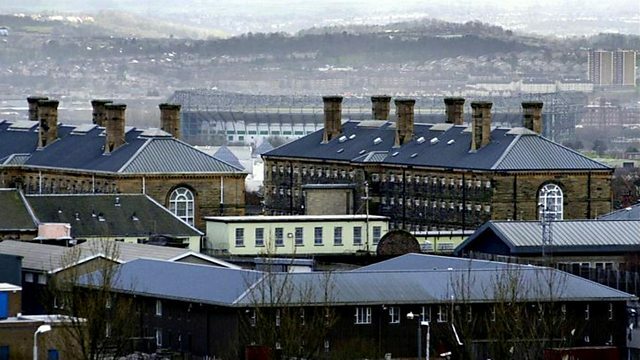 Photo: Barlinnie prison. Credit:PA /David Cheskin.